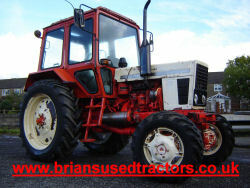 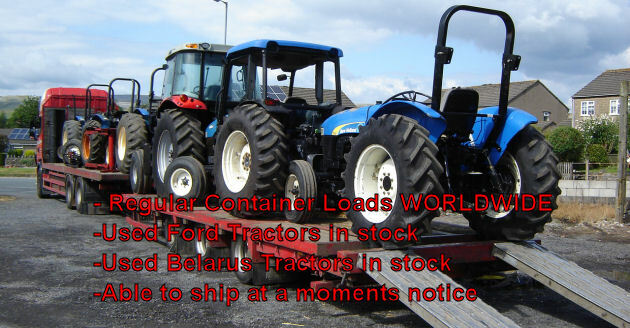 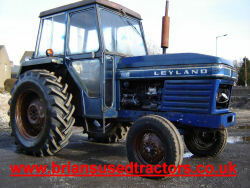 Used ford tractors for sale, Tractors for Sale, ford 6610, ford 5000, ford 7610, ford 5610, belarus. 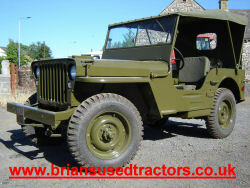 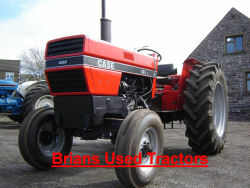 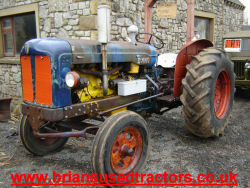 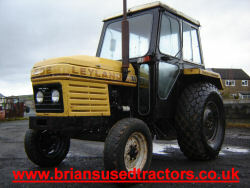 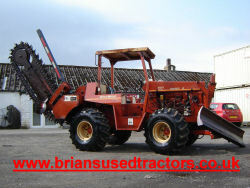 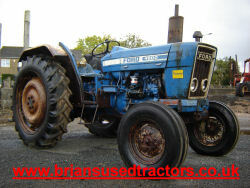 Brian's Used Tractors is a company dedicated to the supply of Used Tractors Worldwide.We are Small enough to give the personal touch but also big enough to cope, Brian Huck aided by his family run this lively business from their premises situated at Ingleton in the picturesque Yorkshire Dales in the North West of England. 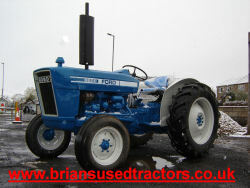 Using a small but enthusiastic labour force tractors and equipment are bought, repaired and sold from our site WorldWide.